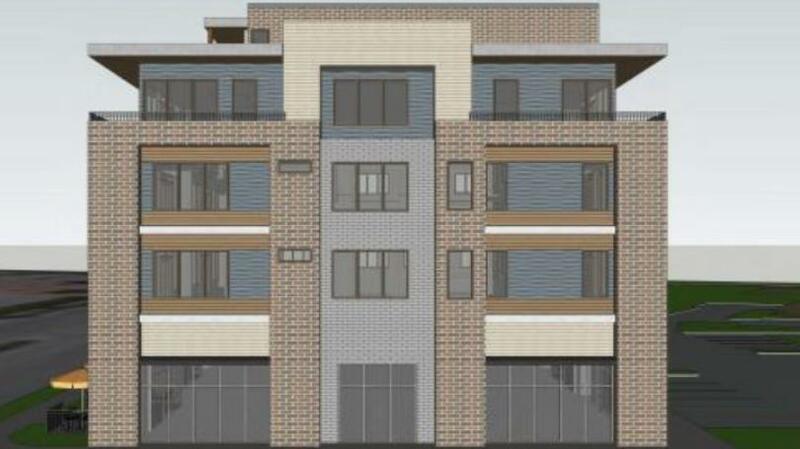 The Wausau Economic Development Committee is expected to decide Thursday if a plan for a high-end apartment building in downtown Wausau will move forward. The proposal from Lokre Companies calls for a $6 million apartment building with 48-units. The apartment building would be five stories tall with retail space on the first floor. The building would house 20 one-bedroom apartments and eight two-bedroom apartment. They would rent for $895 and $1,095, respectively. The building would be located 120 Scott Street. The committee will meet Thursday at 5:30 p.m. If approved Thursday, it would go to the common council for full approval.